PABCIS is an innovative concept in the world of business crime and is at the forefront of the fight against crime and disorder affecting retail and night time economy businesses in our town and city centres throughout Staffordshire. 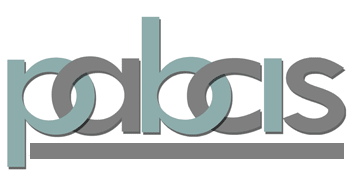 PABCIS was launched some years ago with the objective of bringing about a corporate, consistent approach in managing crime affecting businesses. It has continued to deliver a corporate and consistent approach right across the county and recently entered Phase 3 of its planned development. Local Partnerships are precisely that. They are led by business for the benefit of business with support of relevant agencies. Each local area has a local focus managing local crime affecting business in the local retail and night time economies, with local membership, and effectively helping to manage local issues. The day to day management of each local partnership is by a Business Crime Partnership Manager under the control of PABCIS through its Manager and Management Board supported by a Steering Group. Each local partnership is ultimately governed through the consistent/corporate approach of PABCIS while maintaining local identity.